Go big on bonuses at Tipbet Casino and enjoy an awesome Microgaming gaming collection with a fat bankroll. More than 500 different casino games await those who sign up for a real money account with Tipbet Casino. This awesome collection of Microgaming's best games includes the latest video slots and also some of the best paying progressive jackpots such as Mega Moolah. 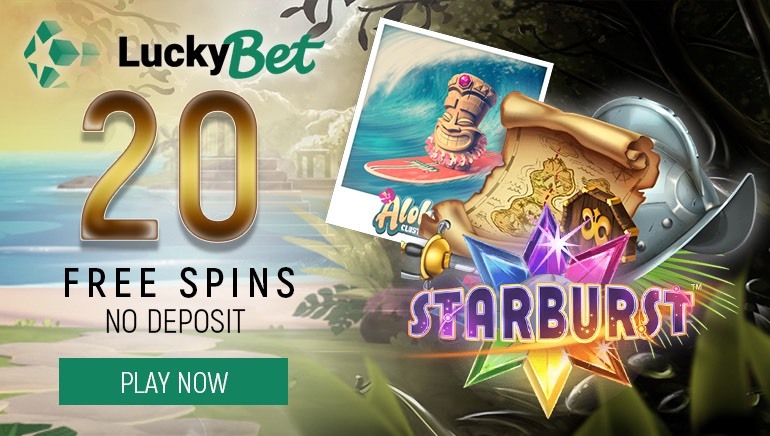 To fully enjoy all these great titles, the casino will offer a generous welcome bonus to those who make their first deposit. The spectacular welcome package will double your deposit up to a maximum of €200 that can be used on any of the games available. The “Double or Nothing” promotional offer is available to all those who register a real money account and make a deposit. Players get to choose the bonus that suits them better and can deposit as little as €10 or can go for the ultimate bonus of €200. 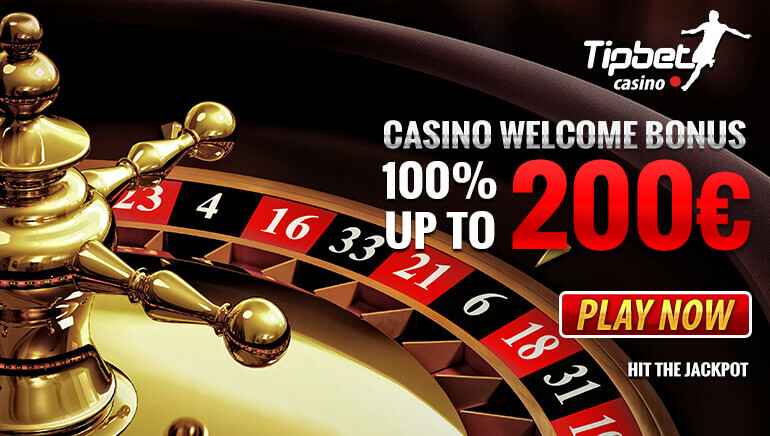 Tipbet Casino has plenty of payment methods that can be used to fund an account and withdrawal profits and all of them qualify for the bonus. There is no need to contact customer support, as the free cash is credited to your account instantly, so you can start meeting the wagering requirements. The combined amount has to be played through at least 50 times on any of the games available, with video slots, scratch cards and classic slots count for 100%. Steer clear from video poker and table games, until the entire the amount has been cleared. 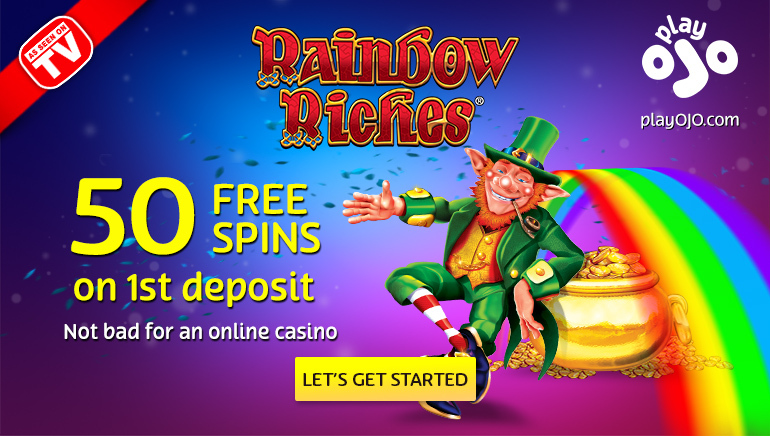 Start your online casino experience with this outstanding bonus and use this newfound fortune to play the best looking and best paying Microgaming games. Will Ladbrokes Part Way With CEO?